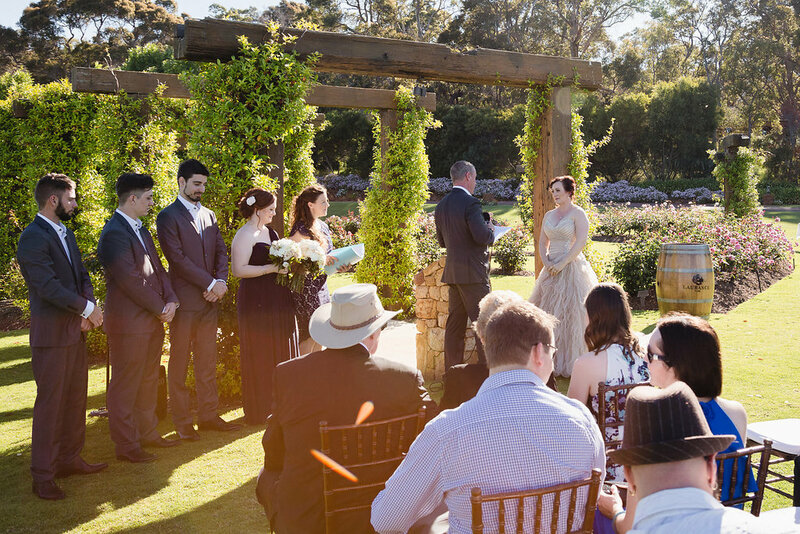 Watershed Winery Margaret River boasts stunning weddings against beautiful wineyard backdrops. 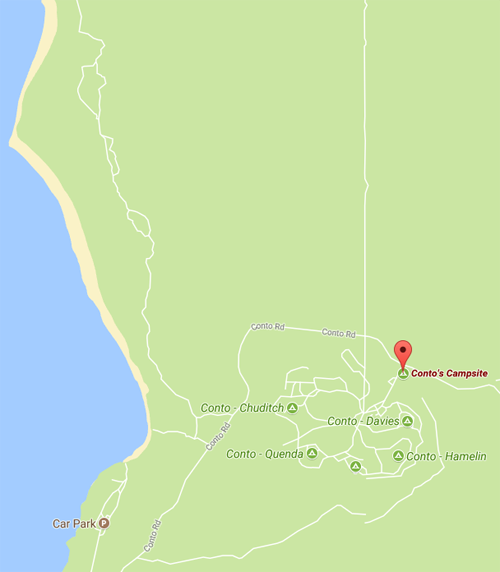 The perfect wedding venue option if you're wanting a special spot that is intimate as well as spacious and with lots of wedding ideas and ceremeny location options. 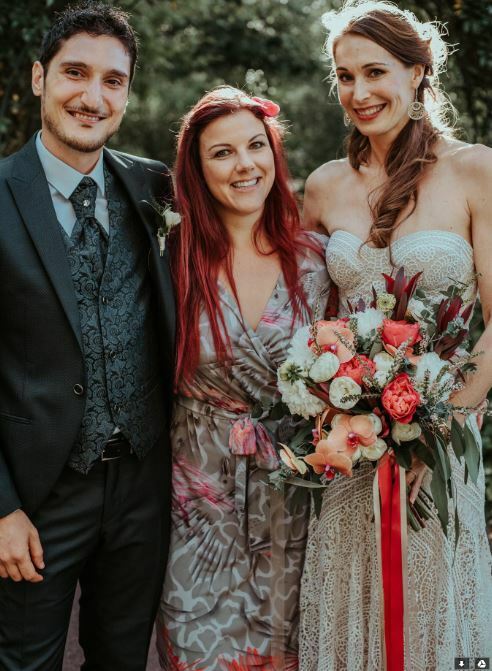 Margaret River based marriage celebrant, Joanne Armstrong, ensures weddinds are unique and memorable. Not just the incredible view to remember but the wedding couple's love story too! 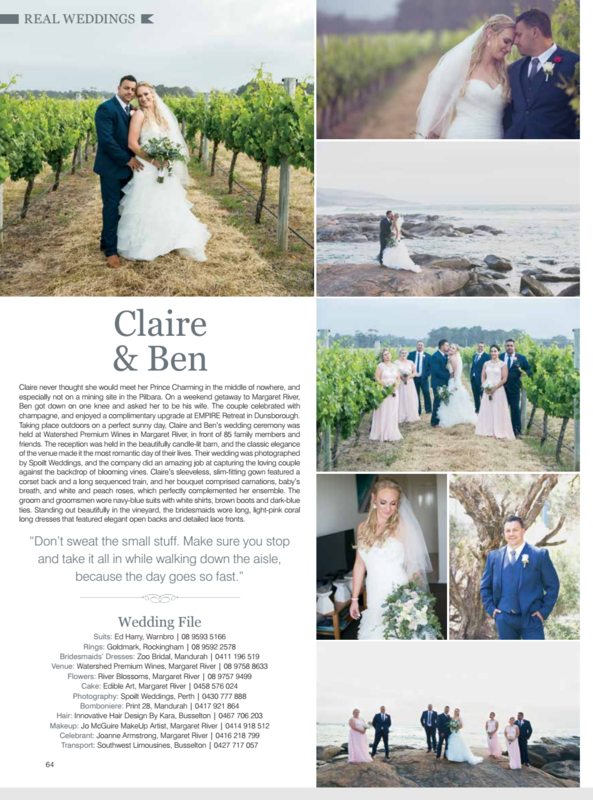 Claire and Ben are thrilled to have their wedding featured here. 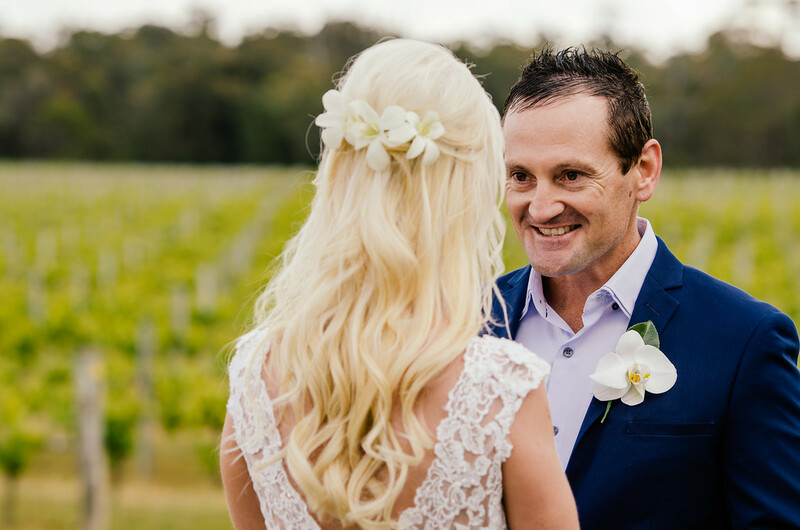 Margaret River Elopements: Laugh, cry, share, love and get married! 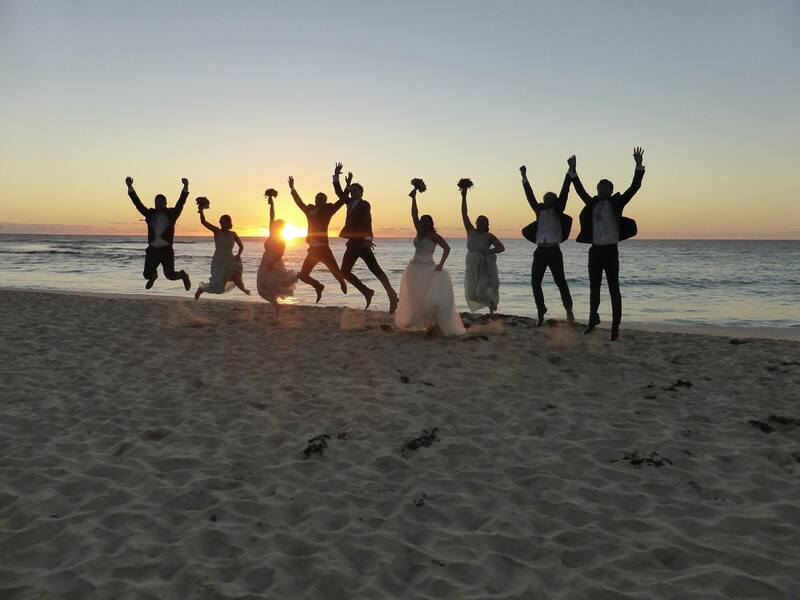 Robert Oatley Margaret River takes care to ensure your wedding dreams come true. 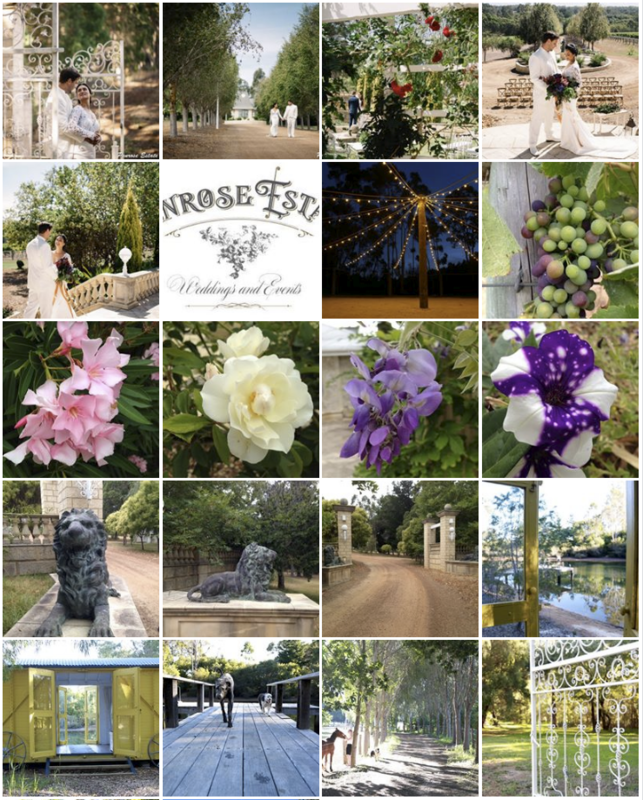 Read wedding celebrant review with Margaret River based Joanne Armstrong. 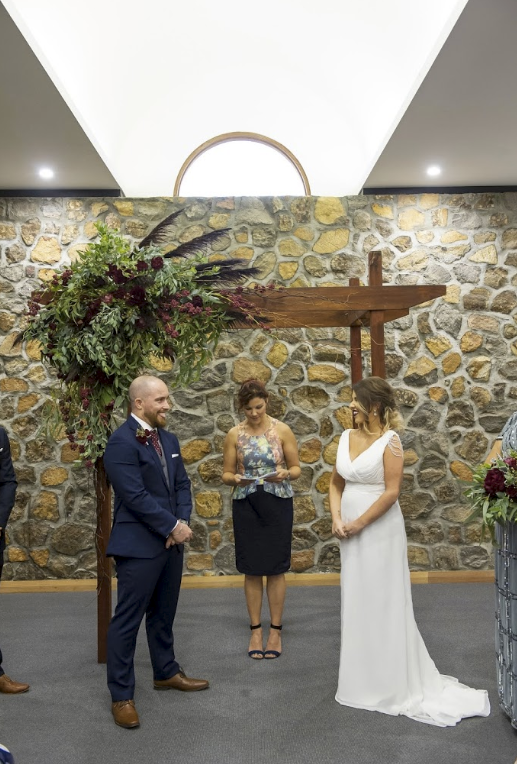 Regardless of what time you book your Margaret River wedding, ceremony or other event, if you plan accordingly with the seasons and location, you can only be guaranteed success on your big day - says Joanne Armstrong, Margaret River based Wedding Celebrant.